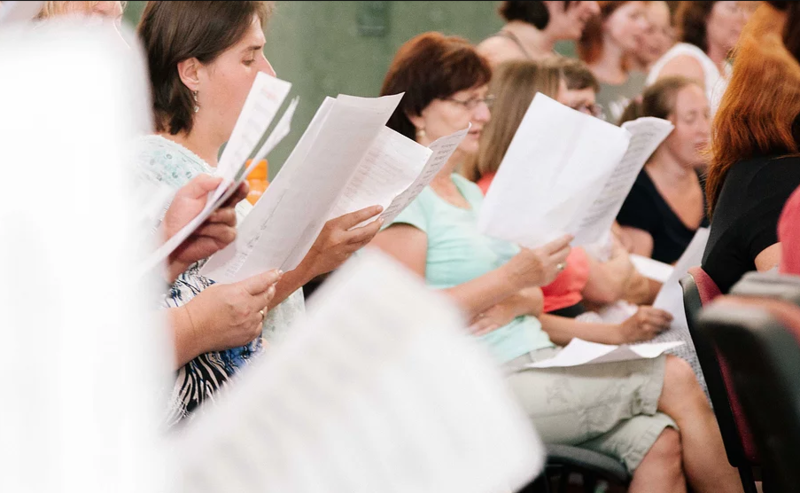 International choir workshop, minor singing groups, solo singers, choirmasters and individuals, which includes lots of concerts and social events. In 2018, we are preparing 3 choir studios, a solo seminar and again Acapella. The workshop takes place in the picturesque, historic town of Lomnice, which has a specific atmosphere. The events take place in the chateau, in the church, in the local synagogue and in the open spaces of both historic squares.